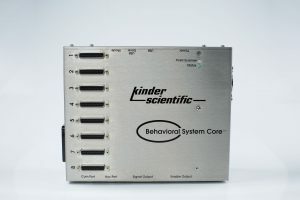 Behavioral System Core - Running multiple assays on one computer! 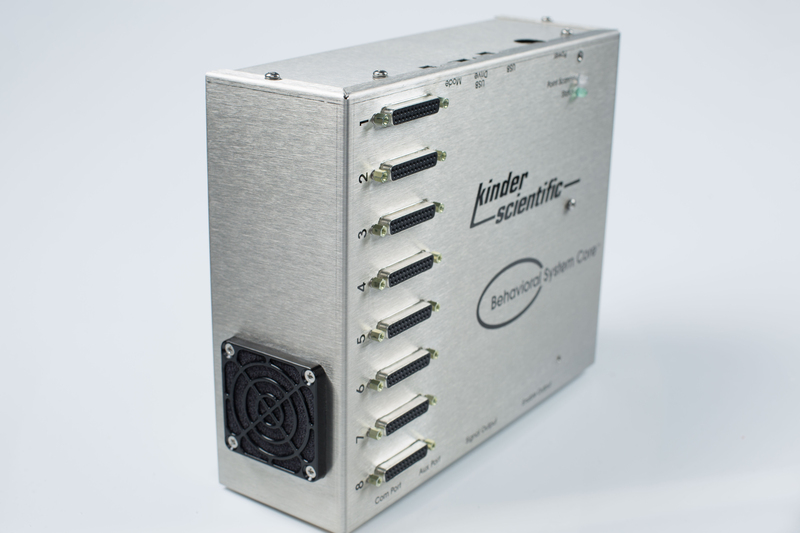 Save precious grant funds and lab space with this new innovative system! 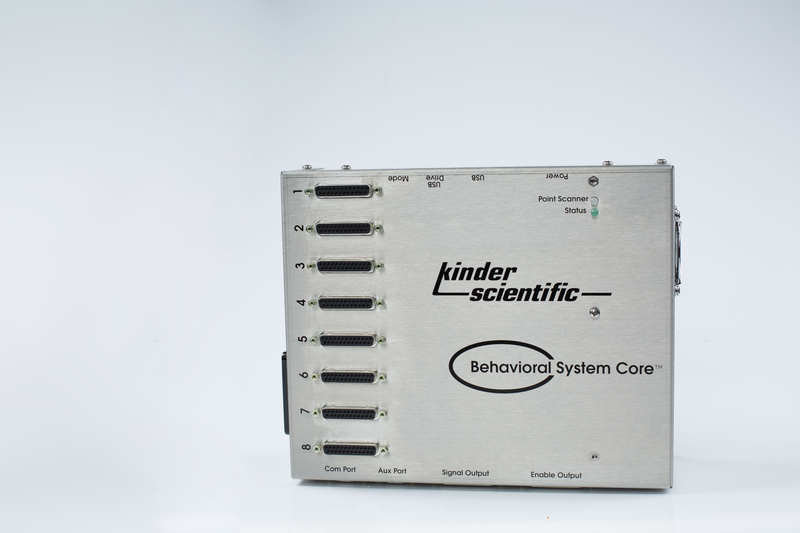 The Kinder Scientific MotorMonitor System is an industry breakthrough, providing the possibility of multiple motor activity assays on a single system through the innovative Behavioral System Core. 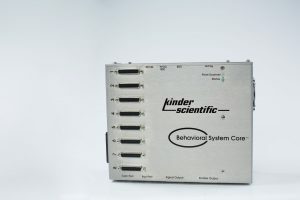 The Behavioral System Core is a completely new approach to behavioral automation; a single universal control chassis that simplifies the overall automation design of your lab allowing you to run and control several assays off of a single computer! 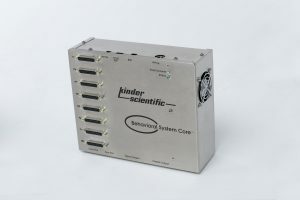 With just a single PC Computer and one of our Behavioral System Cores you can run any of these assays. 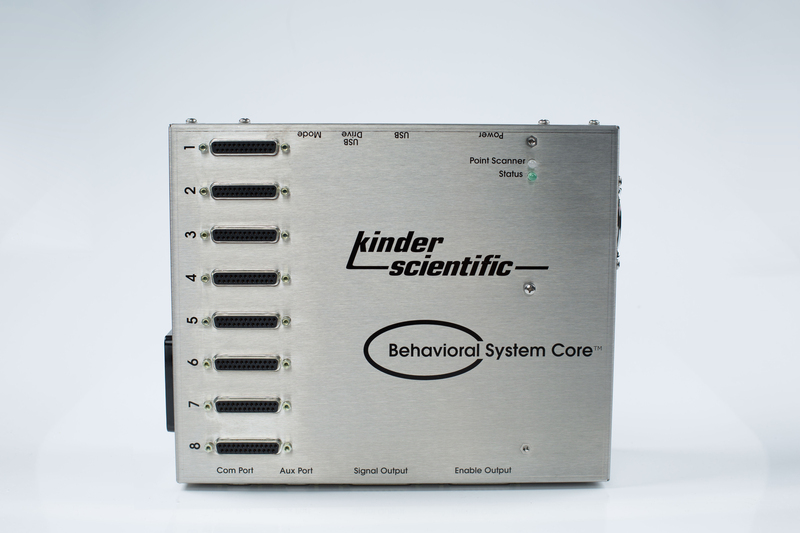 Simply connect each assay station to the Behavior System Core and run the appropriate software. Expansions are available for up to 64 stations! You no longer need to purchase an additional system and computer just to run an additional assay. 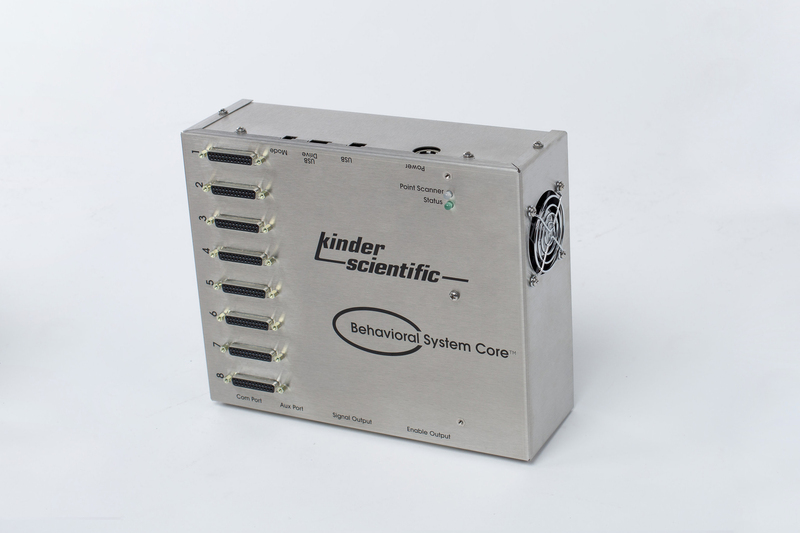 More data collection at less expense! It’s About the Data! !